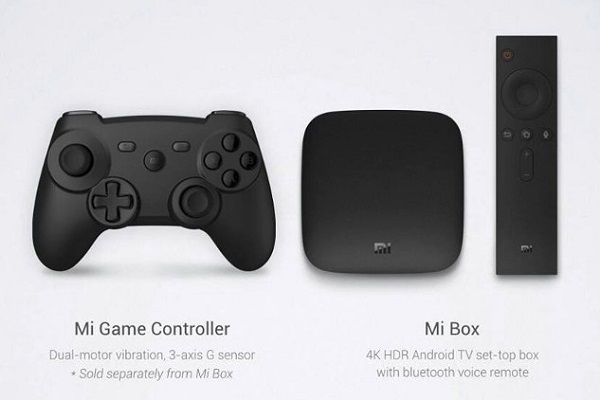 Google I/O 2016: Xiaomi unveils Mi Box set-top box with Android TV 6.0 and Mi Game Controller. At the Google I/O 2016, Xiaomi has announced its collaboration with the search giant Google for the launch of a new set-top box called Mi Box. The Mi Box is a 4K UHD set-top box and it is also Xiaomi's first device with Android TV. The Mi Box and will be made available to consumers in the US first followed by other global markets.